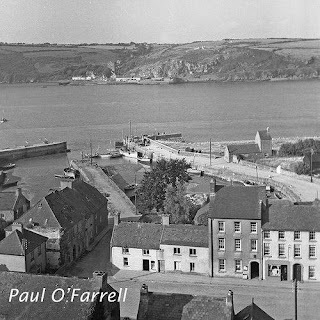 We saw in my cousin James Doherty's guest blog a few weeks back, that smuggling was a constant issue for the crown in the waters around Waterford, and indeed Ireland. 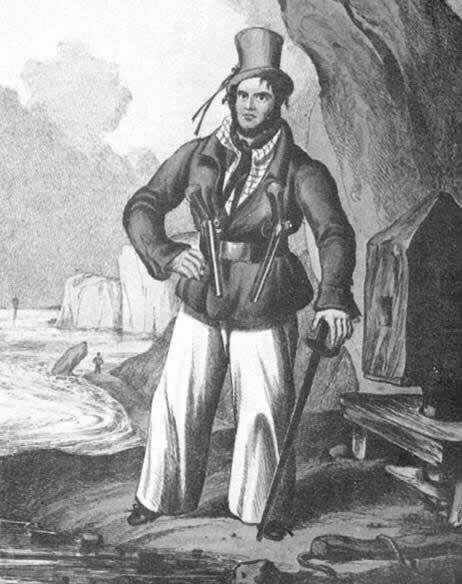 It was seen as a legitimate way to do business and it could be argued by local merchants as a legitimate way of engaging in trade when seen against the harsh taxes and controls placed on irish merchants by the crown. 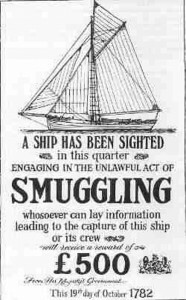 The smugglers used a variety of methods; hiding contraband in legitimate cargo, running ship loads of illicit cargo, transferring cargo to others such as fishing boats or calling to out of the way drop off points along the coast and harbour to off load part of their cargo. The enforcement of tax collection and the prevention of smuggling then, required a vast force. Great to read. Funny how the task names have evolved. Another great read and I look forward to Fridays.